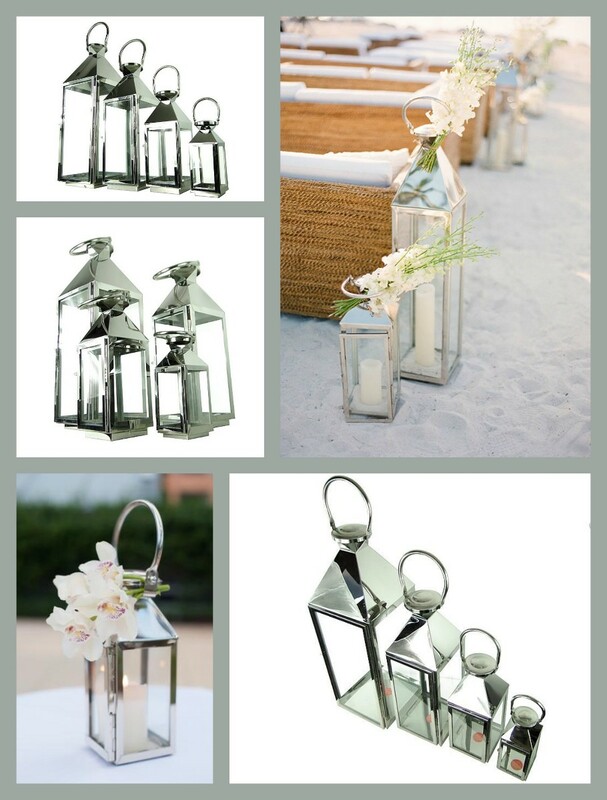 Here at Magic Moment we believe that your wedding should be unique and reflect your personality. 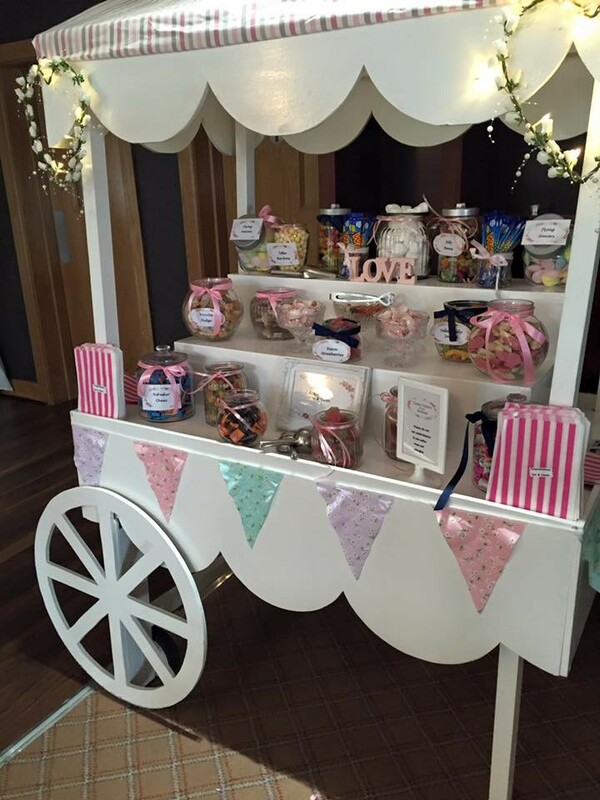 We specialise in designing, creating and styling bespoke decor to transform any venue. 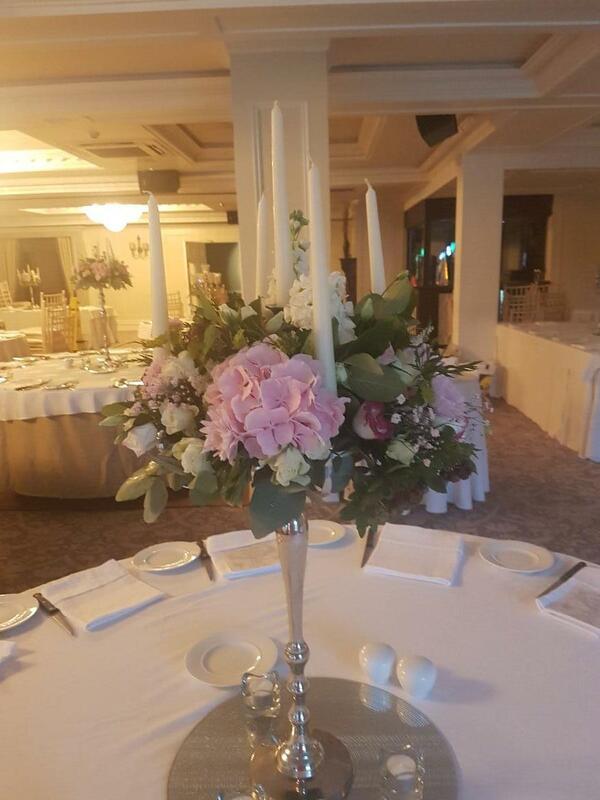 We take great pride in having a gorgeous luxury hire range to include wedding arch, flower wall, entrance draping, sequin backdrops, shepherds hooks, glass cylinder vases with candles, hurricane lanterns, ball hanging candles holders, white kissing balls, red carpets, LED Lights, Letter Lights, antique chairs for bride and groom, elegant kneeler, floor runners, welcome signs, artistic floral arrangements and more. Our mission is to constantly add unique new pieces to our catalogue and never limit ourselves to a particular style. 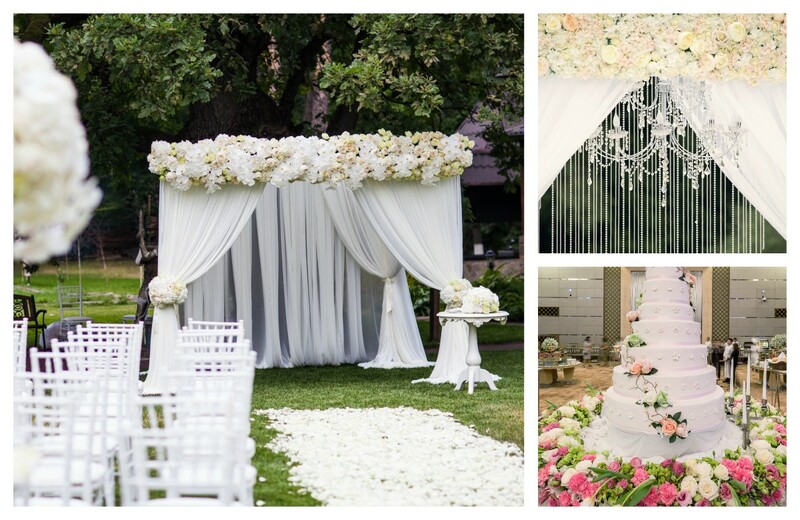 We provide full-service custom and pre-design wedding ceremony decorations hire packages. We will happily travel throughout Ireland so please do not hesitate to contact us for a quote. We can design decor suitable for all budgets and dreams. 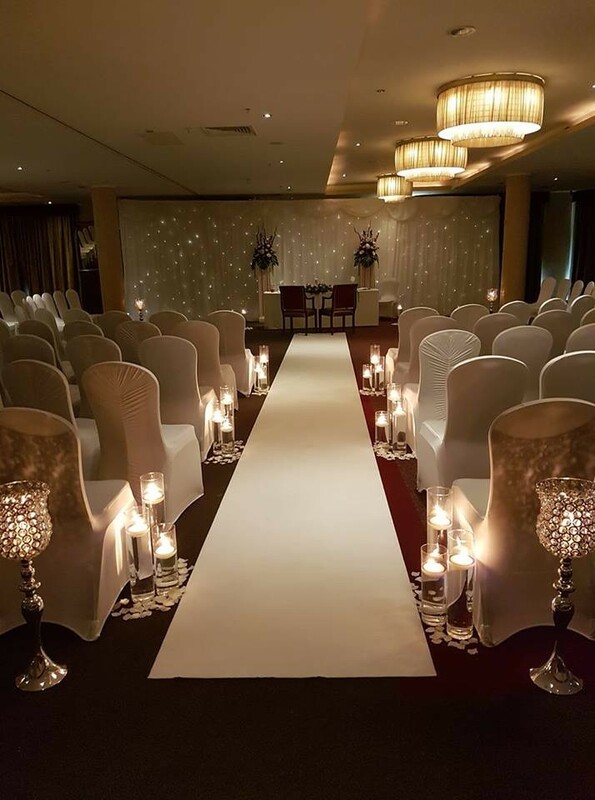 Magic Moment Wedding Decor is a Wedding stylist from Dublin, Meath servicing weddings throughout the local area including Dublin, Wicklow, Carlow, Meath, Kildare, Louth. 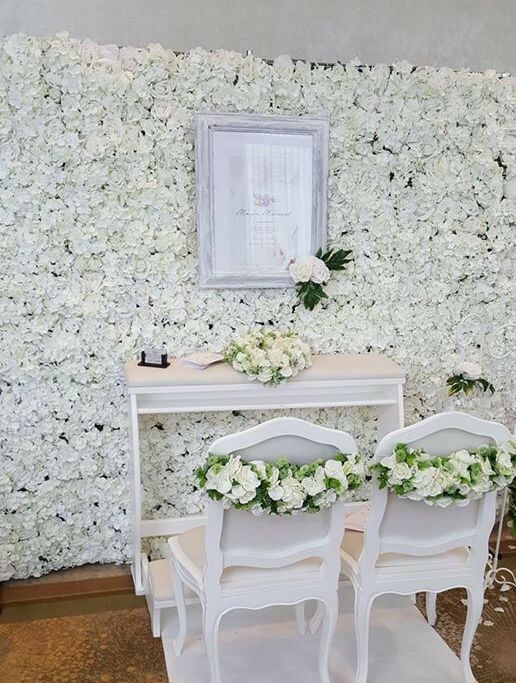 Magic Moment Wedding Decor is a professional Stylist in decor who has been part of the Wedding industry since 2017 specialising in Church wedding decor, receprtion decor, bridal flowers, love letters, backdrops, flowerwall. 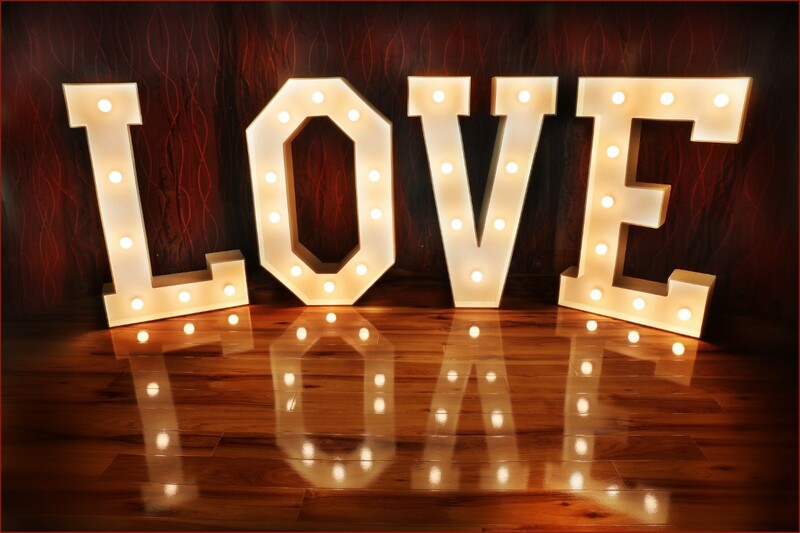 Top class service from Magic Moment wedding decor, helpful, reliable and would highly recommend. I got a red carpet for the church and two beautiful white cherry blossom trees for beside the wedding cake. Service was excellent. June from Magic Moment was amazing from day one. She was always on hand to answer any questions and even arranged extra items at very short notice. 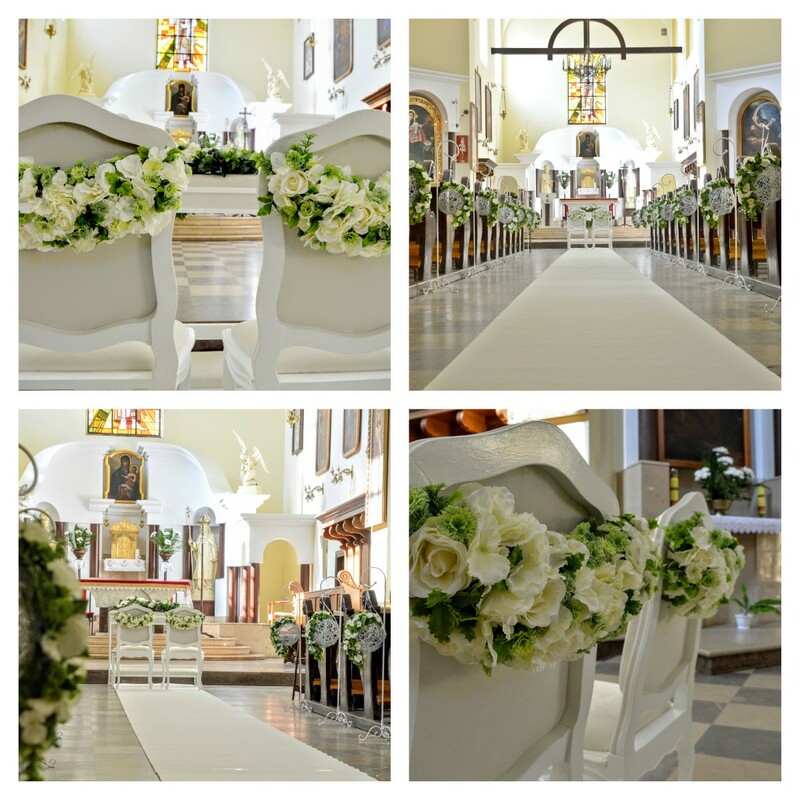 The church looked perfect on the day, everyone commented on it. 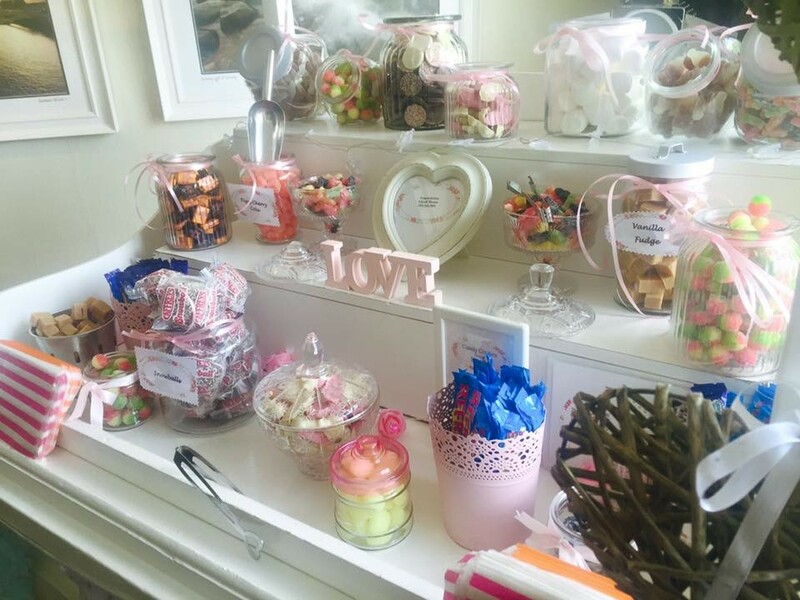 I would highly recommend Magic Moment to any bride to be, great value and a very personal service! This service was excellent. 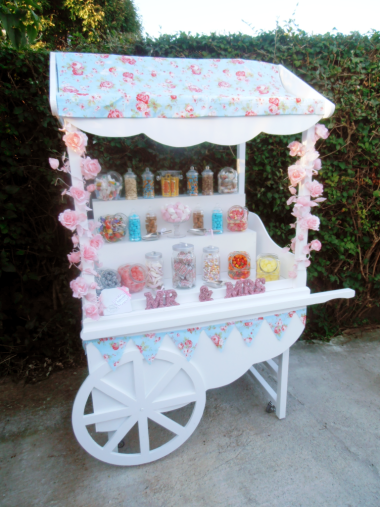 All of our guests loved the candy cart and photobooth. June was so professional and at the same time personable. I would highly recommend magic moments to all couples! June was wonderful to work with. I told her exactly what I wanted and she was able to do this for me. She also had recommendations she thought might work for my church. 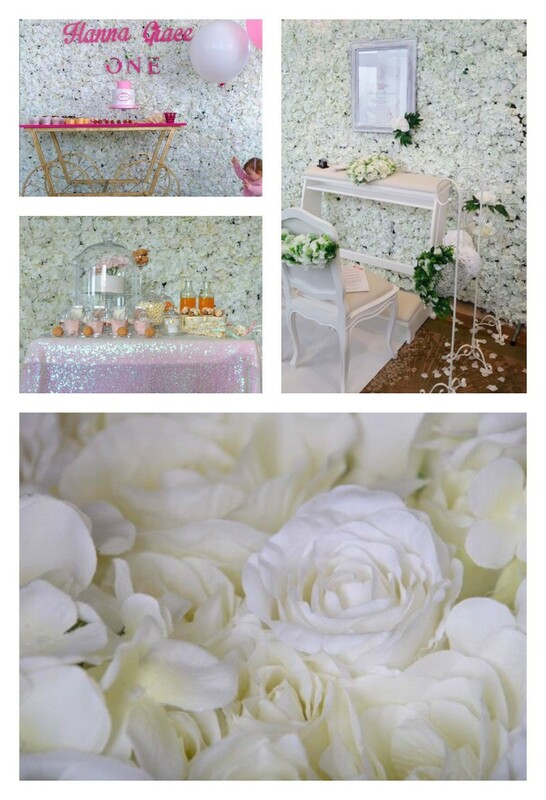 I would definitely recommend Magic Moment Decor. I had seen some of janes work online ,and as soon as I got in contact I knew I was going to be in safe hands. She is very enthusiastic and can tell she loves her job she offered lots of suggestions and the choice of fillings are amazing slightly hard to choose as all sound fab . I eventually decided and had agreed on colour scheme and fillings . 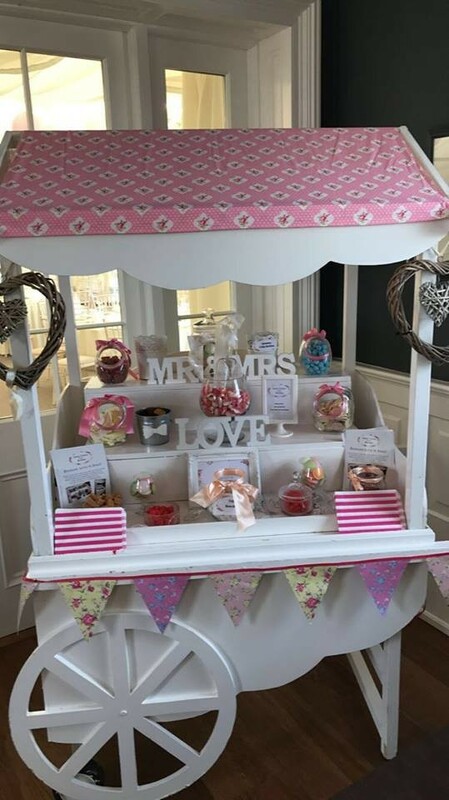 Then I’m not exactly sure how my whole colour scheme changed which I was in a slight panic about but as soon as I got in touch with Jane she put my mind at ease and worked her magic managing to work my cake topper in . The finished result of the cake was stunning and the flavors even more amazing . I would definitely recommend jane to any friends or clients she was fab from start to finish . 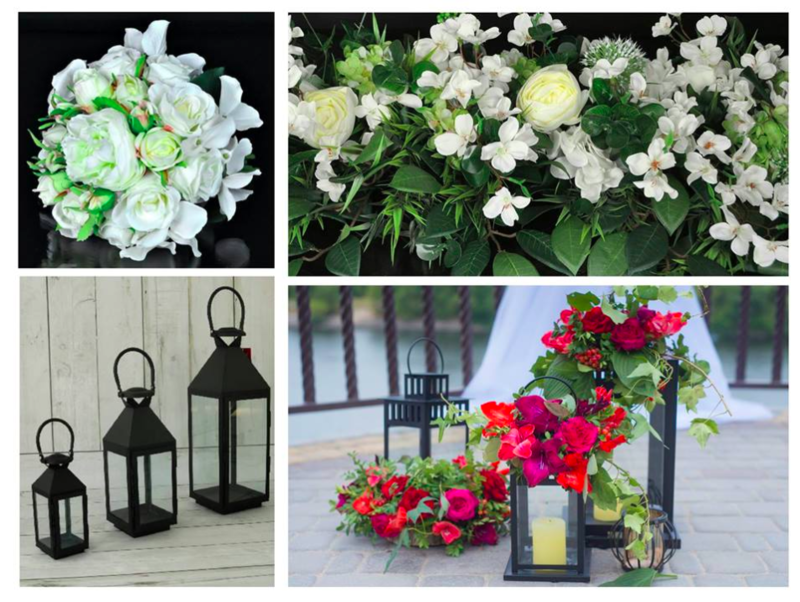 I got 7 floral arrangements for our candelabras. I priced around and Magic Moment came in at a very reasonable rate. They also came highly recommended. The arrangements itself were gorgeous. They tied in well with my top table arrangement. It really made a difference to our room. June was great to deal with, she has a great manner. I sent her over photos and she did exactly what I wanted. Would definitely recommend. Magic moments were great to deal with. Very professional and their services are beautiful my ceremony room was amazing. June was amazing! She made my walk up the aisle so special and had the church looking spectacular. Couldn’t recommend her enough. I found June from Magic Moments to be an absolute pleasure and very professional to work with. The arch she had ready for us for our ceremony was beautiful and acted as a beautiful photo background for many families on the day. June responded to every email with prompt and informative replies and was great to have on the big day. I would highly recommend June and Magic Moments. Very helpful and responsive. 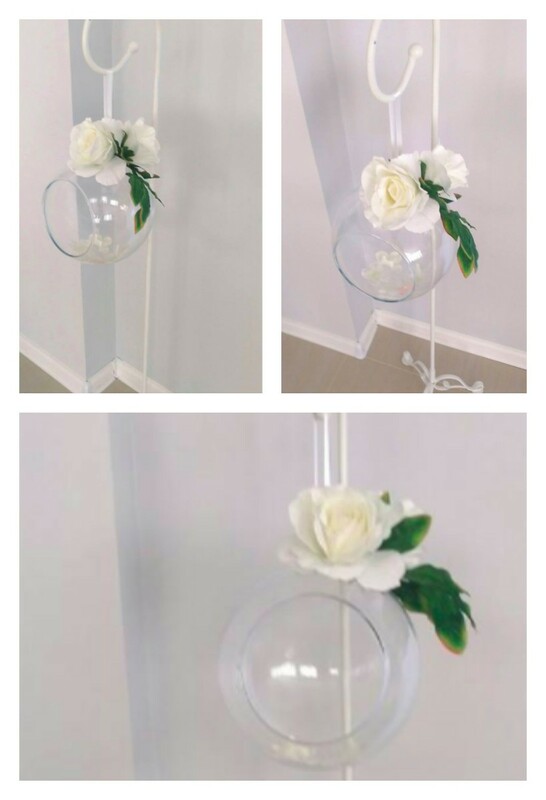 Listened to my idea's, gave suggestions and created perfect decor for both church and venue. I would recommend highly. 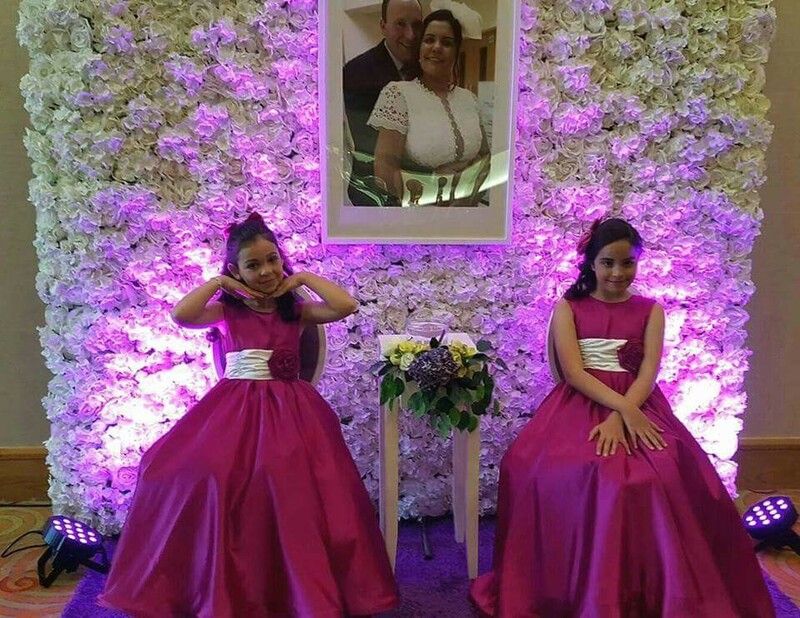 I was so happy with the wedding decor. 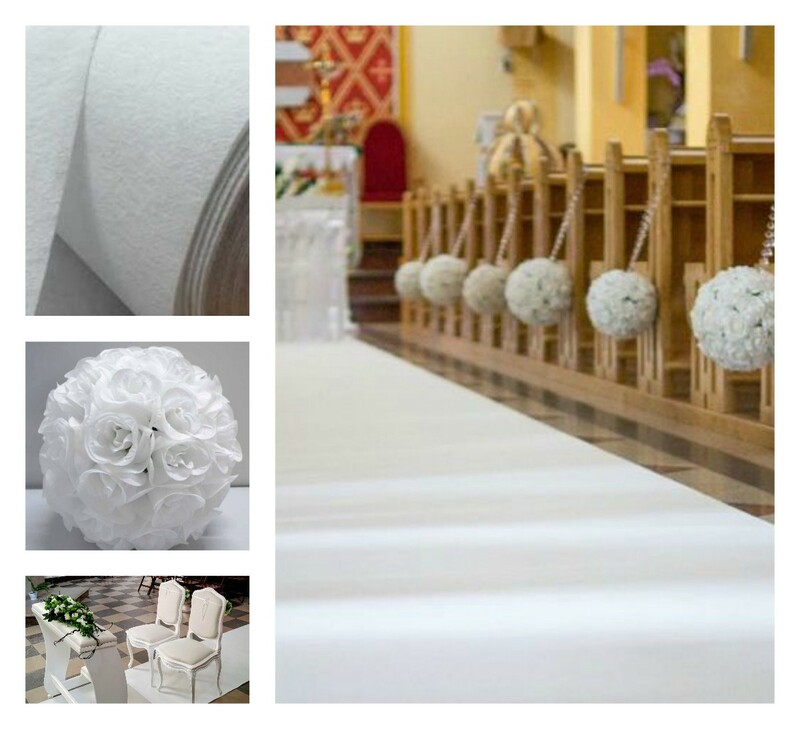 It was so easy to book and organise and on the day it was extremely tasteful and made the church that little bit extra special. June was really professional and helped us add in the right touches to perfect the place. Very happy to recommend the services! They could not have been more helpful and competent with their service. Everything was taken care of and we had nothing to worry about. It was spectacular. Kasia was a pleasure to deal with .. 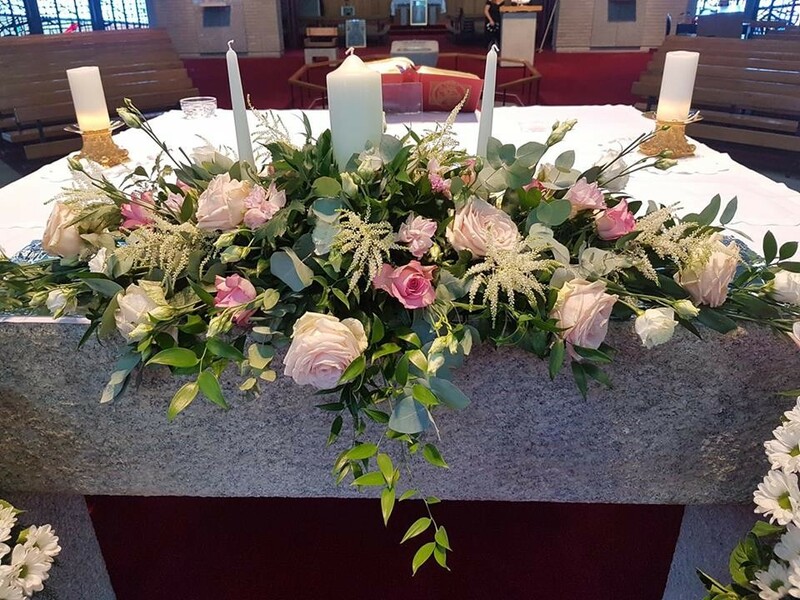 I won a church ceremony package on facebook and normally with a competition you feel like you're being treated differently but I was over the moon with the transformation of the church, the service and overall presentation. I would highly recommend magic moments they are fantastic. Thank you. 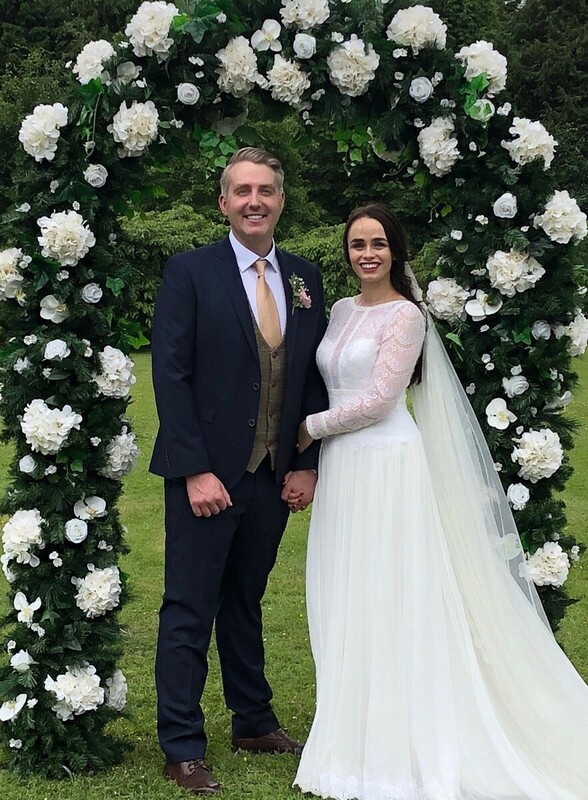 Jennifer and Graham August 6th 2017.